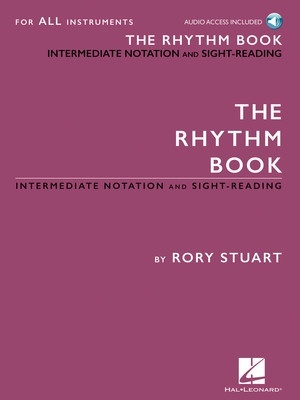 If you are already good at reading and writing quarter note and eighth note rhythms, and want to up your game, this is the book for you. Supported by recordings of the exercises, and worksheets that help you practice the material, you will learn 16th notes through triplets of all rates, syncopations, triple meters, odd meters, and even 32nd notes and beyond. Whether you are a vocalist, a student of any instrument, or a composer, this step-by-step method will prepare you to read and correctly write nearly any rhythms you will ordinarily encounter.